Through innovative use of 2D and 3D technology, researchers from the University of Adelaide have statistically proven that spectacular stone circles constructed up to 500 years before Stonehenge, were deliberately built in line with the movement of the Sun and Moon. 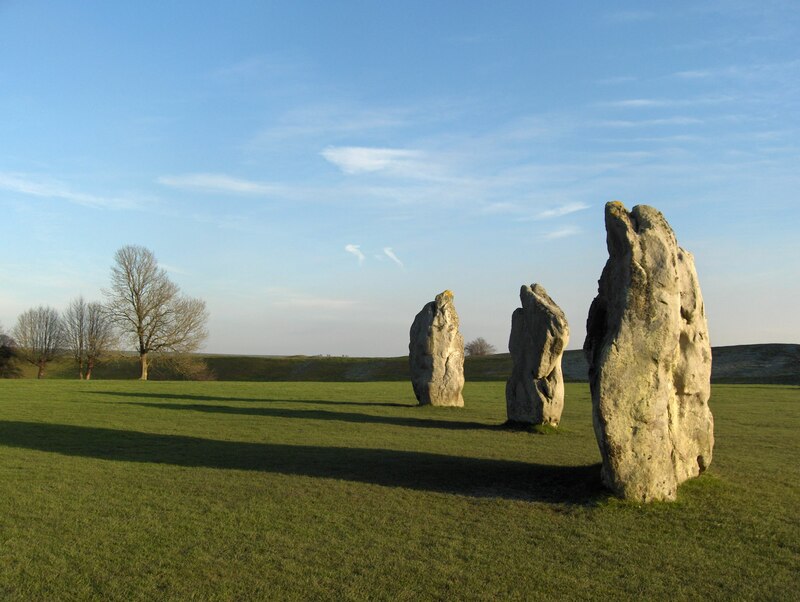 The findings, published last week in the Journal of Archaeological Science, give fresh insight into the relationships ancient Britons held with the sky; connecting the earth to astronomical phenomena through spectacular monuments. By StonehengeNews in Uncategorized on August 22, 2016 .